Our spotlight for December 6th is Grassroots Leadership! Grassroots Leadership is a non-profit that works to end prison profiteering, mass incarceration, deportation, and criminalization. As a group of people that work to change society and better our prison system, Grassroots Leadership works towards this goal with a slew of programs including the Immigration program, Criminal Justice program, and Texas Organizing. 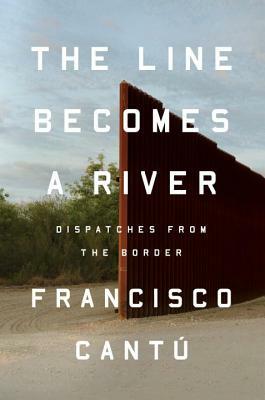 Stop by Bookpeople on December 6th to check out The Line Becomes a River and to do some holiday shopping! When you get to the register, mention this blog post and 20% of your purchase will be donated to Grassroots Leadership! Keep an eye out for more Season of Giving spotlights to come!